EPISODE 81 What Exactly Is Wagyu? 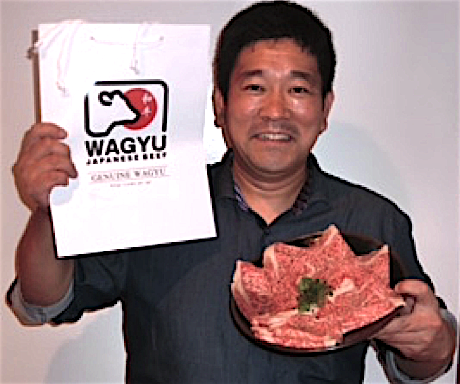 On the season finale of Japan Eats, host Akiko Katayama is joined in the studio by Ryuta Kawano of Zen Noh, a passionate advocate of wagyu who has worked with the beef industry for over two decades. 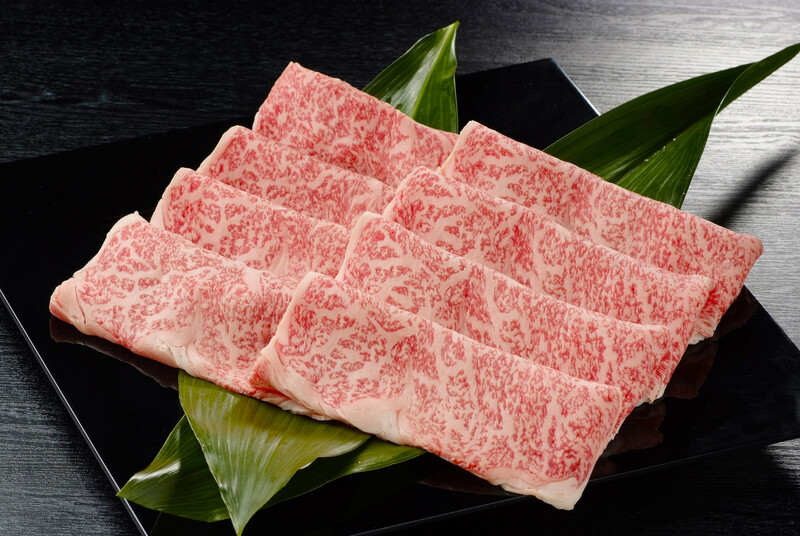 Tune in to hear how Japanese wagyu became the world’s best beef.